This section features mortgage program information for home buyers interested in real estate in Rochester, Stewartville, Byron, Chatfield, Eyota, Plainview and surrounding Olmsted and Fillmore County, MN areas. In order to answer your help assist you with any of your mortgage needs, I have provided you with this simple form. This form will help me assist you with any of your real estate or home financing needs. Thanks again for visiting and please note that your information will be kept strictly confidential. 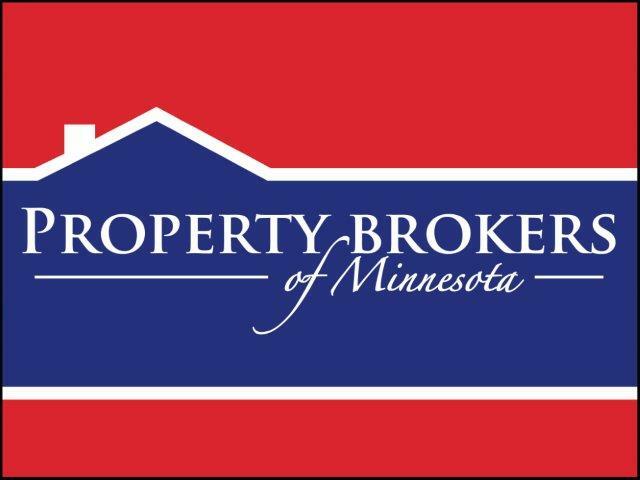 If you have other real estate needs here in Rochester, Stewartville, Byron, Chatfield, Eyota, Plainview, and surrounding Olmsted and Fillmore County, MN areas, be sure to contact me today. Do you need additional information regarding getting home financing and real estate mortgage services in Rochester, Stewartville, Byron, Chatfield, Eyota, Plainview or in any other surrounding Olmsted and Fillmore County, [STATE] area? Please fill out the following short real estate mortgage information request form. All inquiries will be responded to in a timely fashion and your information will be kept strictly confidential.